Cincinnati Symphony Orchestra has its origins in the 19th century but it has always looked to the present (and future) with collaborations with a remarkable number of composers. 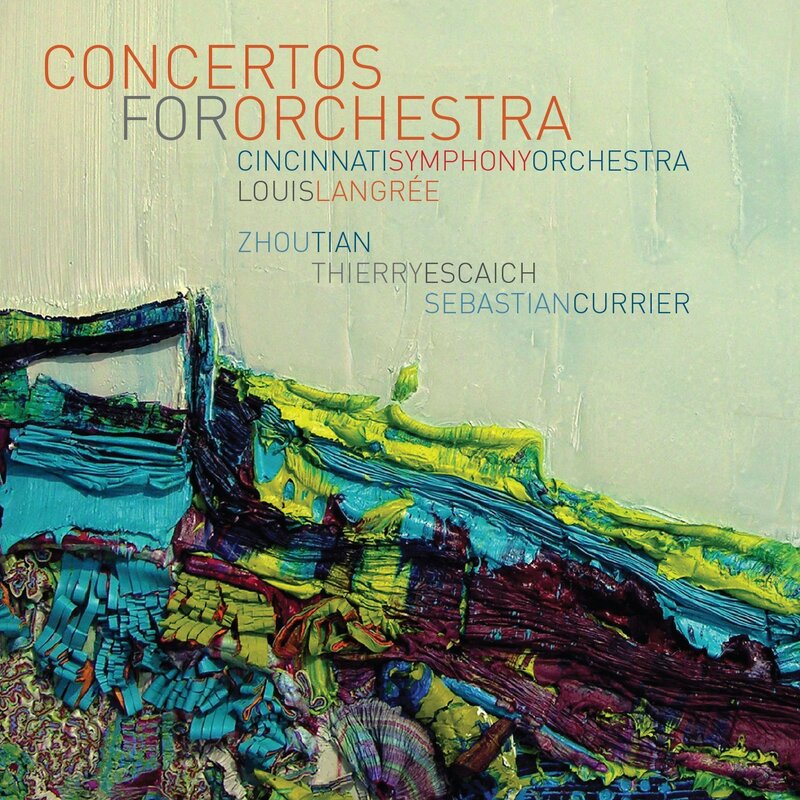 Under Louis Langrée, music director since 2013, this is continuing as the orchestra has issued a new disc Concertos for Orchestra, on its own Fanfare Cincinnati label, devoted to three contemporary composers Sebastian Currier. Thierry Escaich and Zhou Tian. I caught up with Louis Langrée via Skype to find out more. It is an ambitious and brave project, a disc devoted to three new substantial works by contemporary composers and Louis points out that the works were recorded live. The recordings were made at the world premiere performances, capturing the excitement and fear (sometimes) of the occasions. Louis admits that whilst performers can really embrace a piece when they have played it 15 times, there is a lot to be said for the way a recording of the first performance can really capture the buzz of the premiere. The new works are part of larger scale ambitions, as Louis thinks that is is their duty as interpreters to commission new works, and important that as a great institution there is an area of experimentation. 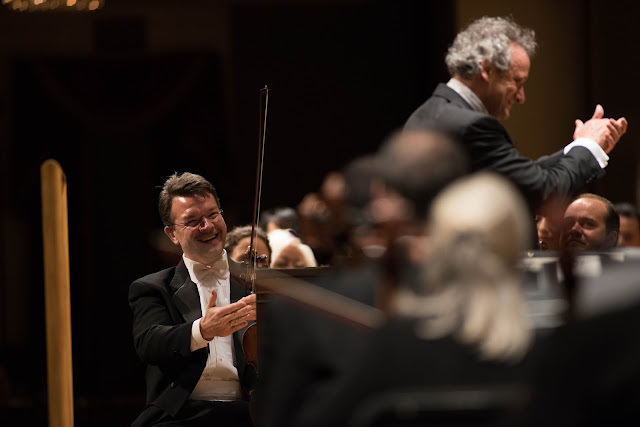 In the last three years he has conducted 12 first performances with the Cincinnati Symphony Orchestra, a striking figure for a symphony orchestra with a regular season with subscribers. 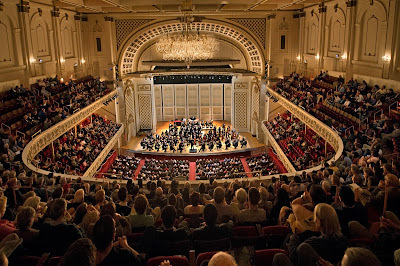 But from its founding the orchestra was committed to music of its time, working with Respighi, Varese, Elgar (who came to conduct The Dream of Gerontius), Stravinsky, Bartok, Scriabin, Saint-Saens, Bernstein and Copland, whose Fanfare for the common man was a Cincinnati commission. 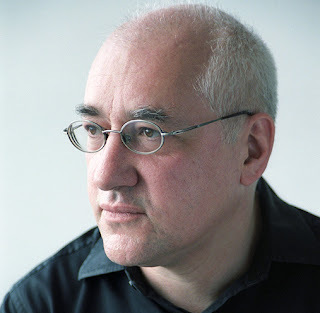 Last season John Adams came to conduct his Scheherazade.2 for violin and orchestra, the first time he had conducted the work after the premiere in New York two weeks previously when Alan Gilbert conducted the work. For the Concertos for Orchestra disc Louis wanted to have three different composers from three different cultures and different musical backgrounds. Louis did not originally know the work of American composer Sebastian Currier, but the orchestra gave him pieces to read and he thought 'wow'. 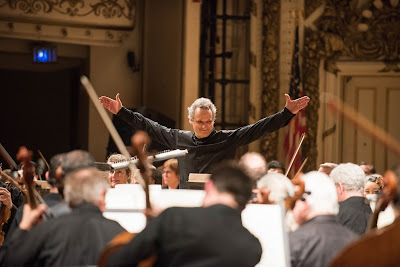 Currier's music was intense, visceral and very challenging to the orchestra, requiring individual virtuosity and creating a real concerto for orchestra. Zhou Tian lives in the USA but is from China and Louis feels that though his musical language is Western, Zhou Tian's roots inflect his musical language. 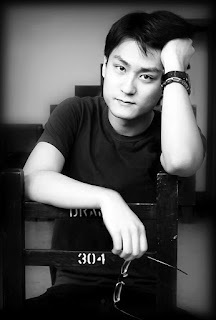 Louis describes Zhou Tian as a young man, but one who knows how to orchestrate, how to make an orchestra really sound. 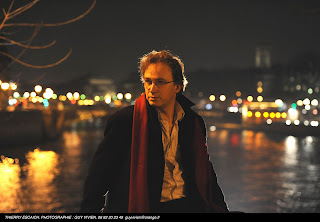 Thierry Escaich is the only composer with whom Louis had worked before. Louis talks about the way there are two traditions of composers in France, the pianists (Debussy, Ravel, Boulez) and the organists (Franck, Faure, Messiaen, Durufle, Gounod), adding that Berlioz fits in elsewhere! Louis feels that Escaich fits into the tradition of organists writing symphonic music, and that his conception of the orchestra comes from the way of using registrations in organ playing. Louis adds that this does not mean that Escaich music is written for the organ and then orchestrated, but that the way he uses density, different layers and groups of players is like an organ player using stops. In Escaich's piece for Cincinnati his use of Bach chorales in the music mixes the sacred and the symphonic in a way which Louis feels is typical of this tradition of organist composers. And the fact that organists are some of the only instrumentalists in the Western Classical tradition to continue improvising is important too. Escaich is evidently an amazing improviser and Louis thinks you can feel this in his writing. Not that the music lacks structure, but there is feeling of immediacy, the way new ideas can take the music in a different direction. They are three very different pieces, and Louis is proud that the orchestra has commissioned them. The disc was intended to be concertos for orchestra, a form which Louis associates with the Cincinnati Symphony because the first time he really listened to them (before he had conducted them) was on a disc conducted by Paavo Järvi of Concertos for Orchestra by Bartok and Lutoslawski, He thought it a wonderful recording and was very impressed, and when he became music director of the orchestra he had that recording in his head. He thought to ask the composers of the present day what they have to say in the form, not a symphony but a concerto for instrumentalists. Louis comments that contemporary composers do not write concertos and symphonies as much as was done in the past, finding the form too formal, and the often nowadays music is often full of literary references. Whilst Louis reveres the music of Dutilleux, he finds that so many of his symphonies have literary references, and a similar thing is true of Boulez's music. Whilst two of the pieces on the disc, Escaich's Psalmos and Currier's Flex, do have titles, Louis was amazed by the structure of the pieces and the way emotion and content are related, with each movement having a very clear form, This emotional link is something which Louis finds important in music. He comments that music is only expression, and it comes naturally when emotion get higher, and points out that people who profess to not like music are still likely to sing in moments of high emotions. And there does not need to be a literary or dramatic structure. Louis points to Beethoven's Symphony No. 5 which has a strong musico dramaturgy without needed a literary or theatrical structure.Or if you compare a Mozart symphony or concerto with one of his operas, the purely instrumental music has not words but still has meaning, each of Mozart's piano concertos has a specific atmosphere. Though the intention was to write concertos for orchestra, the composers were given a fairly wide brief. Louis' concern was that the musical message speak to people. And that the great thing about working with living composers is that he can ask them the sort of questions that he would like to ask Brahms but cannot. Louis talks about the way composers start from a musical vision which then then transcribe using orchestration and harmony. But performers interpret in the opposite way, starting from the written notes like archaeologists, trying to find a sense of the logic of the original idea. 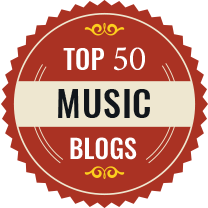 Which makes being able to speak to composers a great joy, but there is pressure too. Louis wants to avoid comments like 'what are you doing to my music!'. Louis is sure that the orchestra will be commissioning more pieces, though there are no plans which he is allowed to talk about publicly. What he does say is that currently the orchestra's home Music Hall is being renovated; it is an impressive 19th century building and needed restoration. And for him it would be unthinkable not to have a new commission at the re-opening. This performing of contemporary music is something which Louis wants to continue. 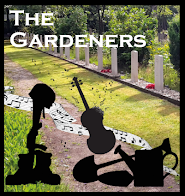 Whilst he does not want to be thought a contemporary music specialist, he feels that performers have a duty to continue the history of creation of music. There are some pieces which he is very proud to have premiered; in New York he premiered Magnus Lindberg's Second Violin Concerto with Katia Batiashvili at the Mostly Mozart Festival, and now more violinists are playing it. This latter is an important point for Louis, whilst it is important to commission works and give life to them, it is also important that he conducts the pieces with other orchestras and the commissioning orchestra asks other conductors to conduct it. This was normal in Mozart's time, people wanted to hear new music. It would not have been possible to put on concerts only with music which had already been performed elsewhere, people wanted to hear music written specially for them. The idea of building up a repertoire of historical pieces only comes in with Mendelssohn, Prior to that old pieces would be renewed, Mozart writes a new orchestration of Messiah to make it better (Louis adds that he is not sure it is better!). In Cincinnati he feels that they have developed a culture of celebrating the past and playing new repertoire. The US premieres of some of Mahler's symphonies took place in Cincinnati and Richard Strauss visited. And this focus on new music has been important for each music director of the orchestra. Louis points out the Stokowski performed music of his time, as did Ysaye, Fritz Reiner and Eugene Goosens, and of course they were composers too. So Louis finds that performing new music is part of his moral contract with the orchestra. In sound it is very much a German orchestra, with German roots. 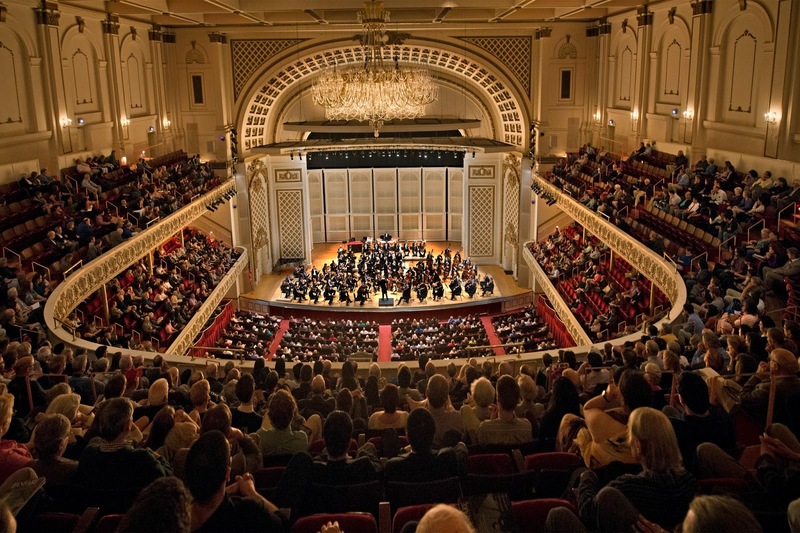 The orchestra has its origins in German immigrants in Cincinnati in the 19th century. So whilst it is important to play Beethoven, it is important to do new music and this can change the way you play and listen to Beethoven. The Cincannati Symphony Orchestra is very much a community orchestra, rather than one created by one of the great 19th or 20th century patrons. 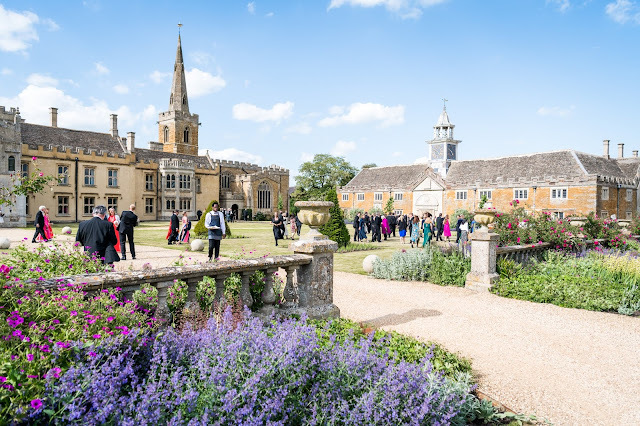 Having its origins in the German immigrants wish to perform music of their homeland, there is a sense of shared necessity; the original orchestra was in fact founded to accompany choral societies (hence Elgar's visit). The sense of community is still very true and Louis tells me story about arriving in Cincinnatti and the cab driver telling him how great the orchestra was, even though the cabbie had never actually heard them. Concertos for Orchestra is available on Amazon.co.uk.